Our bicycle accident lawyers at Buckfire & Buckfire, P.C. 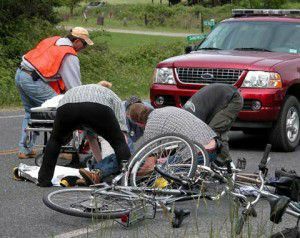 have achieved excellent results for bicyclists injured in Michigan bike accidents. The injuries from a bicycle accident are often serious, including traumatic brain injuries and even death. These bike crashes happen on streets, roadway shoulders, parking lots, and even on sidewalks. While many of our clients are competitive bicyclists, many bicyclists are just out for a leisurely bike ride with their family or just to get some exercise on a warm summer night. In all of these scenarios in which a bicyclist is cut off by a car or truck and suffers injuries, the injured biker can file a claim in Michigan for pain and suffering damages. Additionally, in every situation, the injured bicyclist can file a claim for Michigan No-Fault Insurance benefits even if the biker did not own a vehicle or have car insurance. We will assist you in making these claims. If you or a loved one has been the victim of a Michigan bicycle accident, you should order our FREE book, "The Ultimate Michigan Car Accident Handbook". This book explains your legal rights as a bicyclist after being injured by a car. Discover how to how to get the best money settlement for your injuries, who must pay your medical bills, who must pay your lost wages, the secret deadlines that will destroy your case if you delay, and what to say to insurance adjustors - and what NOT to say. The book sells for $14.95 on Amazon but we will send it to you for FREE. 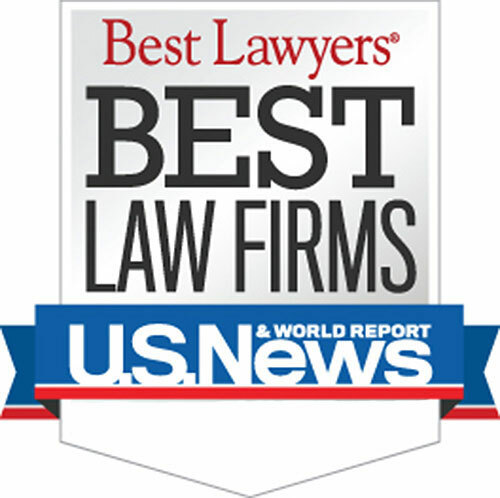 Who is the best Michigan Bicycle Accident Lawyer? The bicycle accident attorneys at Buckfire Law understand issues relating to car accidents. This allows us to get the best settlements for our clients. It is important to have a lawyer not afraid to fight for you when you have been injured in a serious bicycle accident. We will represent you in your Michigan bicycle accident case under our NO FEE PROMISE. This means that you will not be charged any legal fees whatsoever unless we obtain a settlement or recovery for you. You have absolutely no obligation for legal fees unless we win your case. If we do not obtain a settlement for you, you owe us nothing! 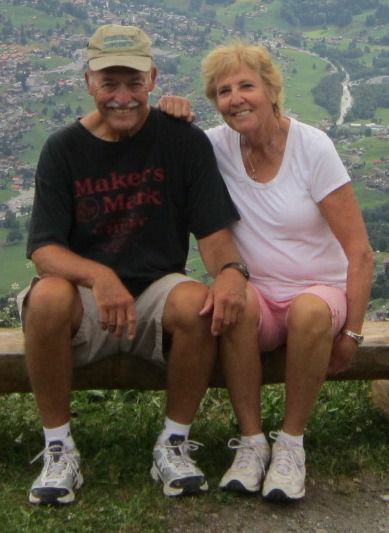 "I could not have been happier with the service and the friendliness of my bike accident attorney and the law firm. Whenever I called them to check on the case, they would get back to me right away. I never felt like I was intruding and I could have not been more happy with how I was treated. I would refer anyone to Buckfire & Buckfire for cases like this." For more information regarding your rights after a Michigan bicycle accident, call our office now at (800) 606-1717 to speak with one of our experienced lawyers about your case, or simply submit this contact form and we will get back to you quickly. We will start working on your case immediately gathering all the evidence and witness statements to prove and win your case. There are strict statutes of limitations for filing a lawsuit in Michigan for bike riding accident injuries. Call now so that your case is not barred forever due to time limitations.